Moscow’s Gorky Park has recently deployed a wireless network solution from Zebra to enable thousands of visitors to the park to simultaneously access wireless connectivity for a first-class visitor experience. The new Wi-Fi infrastructure replaces a legacy network which was failing to meet the latest requirements across the parterre section of the Park and cope with bring-your-own-device (BYOD) demand. The new wireless network provides robust security and delivers reliable, seamless coverage of the 68.9 hectare park. Utilizing AP6562 access points across outdoor and indoor locations in the park, Zebra WiNG architecture was installed to provide a quality Wi-Fi service based on the number of mobile clients in different areas across the park. 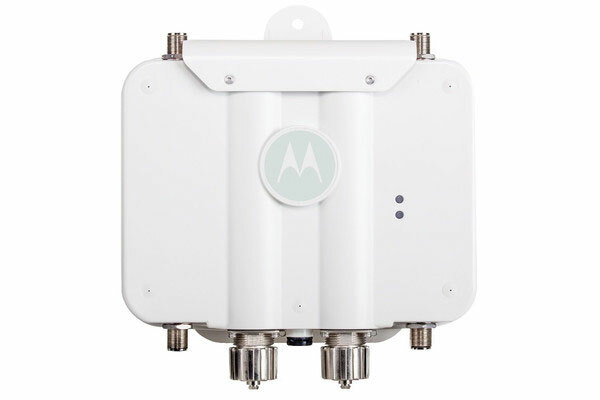 The design support for thousands of mobile devices allows visitors to use enterprise-grade Wi-Fi at an almost unlimited speed in both 2.4 and 5 GHz bands through a distributed WiNG architecture which prevents bottlenecks or connection losses. Visitors experience seamless high-speed Wi-Fi roaming on a secure network that protects their devices and the entire network from hacking. As a result, visitors to the Gorky Park can use a variety of online resources and social media as well as high-bandwidth applications like YouTube and Skype with confidence. The system is also highly scalable, easy to build and maintain; distributed WiNG architecture cuts infrastructure requirements, and a central management tool and analytics platform makes network performance optimization easy to achieve. This means that maintenance costs are virtually eliminated. To scale up, the IT team simply needs to connect new access points. For assistance finding the right Zebra Wireless Solution for your needs, contact us at BarcodesInc.